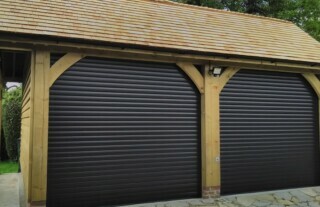 Here at Wessex Garage doors we are specialists in the supply and installation of high quality, affordable garage doors. Working throughout Kingston-upon-Thames and the surrounding area, our dedicated team of technicians are fully qualified, rigorously trained and highly experienced, meaning they are capable of top class installations that will complement your home and operate flawlessly. 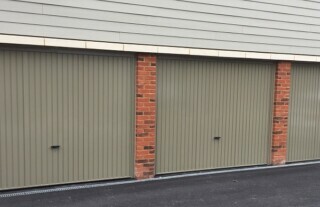 We supply a huge variety of garage doors, including sectional garage doors, up and over garage doors and roller garage doors, so we can guarantee that we will have something to perfectly meet your requirements. 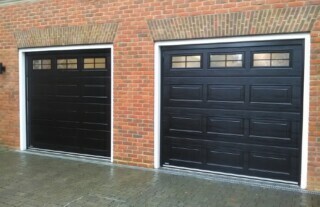 So wherever you are in the Kingston area, give us a call for reliable, durable garage doors. 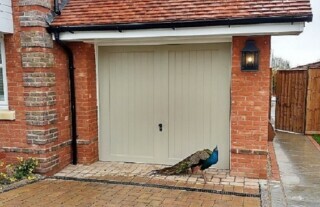 Automated garage doors provide that extra little bit of luxury and here at Wessex Garage Doors, we can install electric mechanisms to almost any garage door to the highest possible standard. 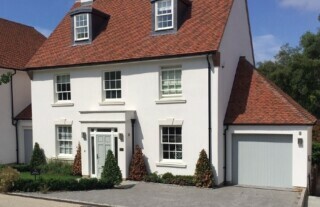 We have installed automation to many doors across Kingston, including new garage doors and existing garage doors, so whatever your requirements, we really are the experts. Our team have the experience and skills necessary to ensure your automation will operate perfectly and be durable and long-lasting. Give us a call today for more information and to receive a free quote! 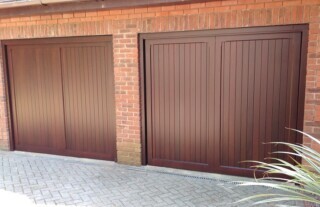 Not only do we install new garage doors, we also deliver a comprehensive repairs service to the Kingston area. Whether your garage door lock is sticking, the opening mechanisms are temperamental or the door itself is damaged in some way, our technicians can swiftly and successfully diagnose and fix the problem. We can often save you the expense of a new door for the cost of a simple repair! So give us a call today and we will be with you wherever you are in Kingston as soon as possible!